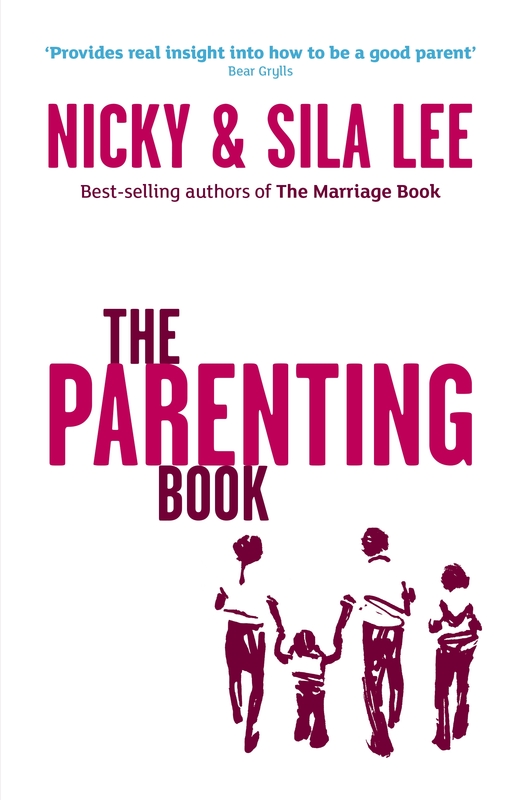 Drawing on their own experience of bringing up four children, and having talked to thousands of parents over the years on their parenting courses, Nicky and Sila Lee bring fresh insights and time-tested values to the task of parenting. Full of valuable advice and practical tips, The Parenting Book is a tool to come back to again and again. Passing on our beliefs and values. Nicky and Sila Lee have been married for over 30 years and have a daughter and three sons. They are on the staff of Holy Trinity Brompton in London. They have spoken to thousands on the subjects of marriage, parenting and family life. They are the bestselling authors The Marriage Book and pioneers of The Marriage Course, The Marriage Preparation Course, The Parenting Course and The Parenting Teenagers Course. 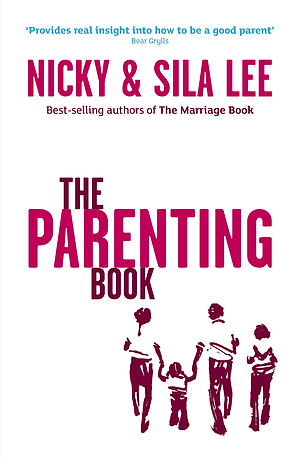 The Parenting Book by Nicky & Sila Lee was published by Hodder & Stoughton in March 2009 and is our 11260th best seller. The ISBN for The Parenting Book is 9781473681569. Reviewed by Mum of three very lively boys! I found this book a real encouragement and would really recomend it. It was readable and funny and gave me a new perspective on my role as a mother. The suggestions it makes are very much based around building families rather than just getting your kids to do what you want and I found it practical and inspiring. Got a question? No problem! Just click here to ask us about The Parenting Book.